Eli knows corruption runs deep within the compound. It's a reality he's forced to confront every year on Bid Day. But when your job is to go out into the radiation-soaked Fringe so that others can live in peace, you don't ask too many questions. For Harper, the bid system works just fine. She's the best developer in her year, and she's confident she'll find a place among the wealthy, respected Systems workers. But when an upset in the bidding changes the course of Harper's future, she'll be forced to rely on an unlikely ally. In this companion story to Numbers Game, Chan Norwell comes from the perfect citizen family. His mother is chief of the city monitor force, his brother an all-star, and his sister a prodigy - which leaves little wiggle room for a nobody like Chan. He is determined to have his time in the spotlight at last. But he doesn't expect things to go so horribly wrong. Alone, dishonored, and humiliated, Chan can only see one way out. 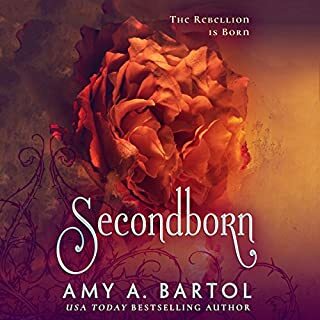 When he meets Maizel, a brilliant redhead determined to follow in her mother's suicidal footsteps, he sees his life for what it really is. If Chan can find the courage to try one more time - if he can save Maizel - maybe there's a chance he can also save himself. 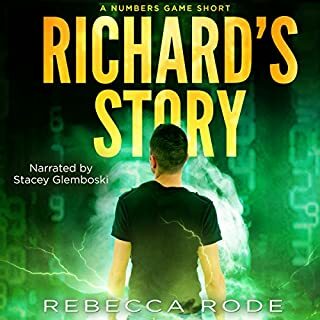 The Numbers Game written by Rebecca Rode is a dystopia/post-apocalyptic series based on a society whose lives are determined by the base number they receive upon graduation from school. This number determines if they can continue on with their education, what job they are assigned, where they live, what they wear, who they date and can marry and every other part of their lives. Chan is a despicable character in the main series so it was interesting to see the beginnings of what drove him to who he became. Chan Norwell comes from the perfect citizen family of greens. Needless to say he is under a lot of pressure to succeed in school as well as acceptable athletics. When things do not go as planned and he meets Maizel, life and the number’s game takes on a whole new meaning. I really enjoyed this snippet of Chan as a school age teen and really hope to be let in on more of the story that makes him who he eventually becomes in the present day Numbers Game. I also secretly hope he redeems himself in the end. 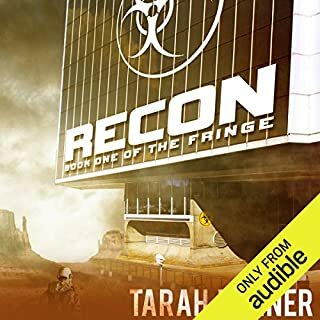 Narration is provided by Anthony Lee, a new narrator for the series. He is perfect for the character of Chan, Maizel and the other characters in this story. He does an excellent job at characterization, individual voices, and giving us insight into their emotions. Many thanks for allowing me to read and review this wonderful addition to the Numbers Game series. I eagerly wait for the next installment. POOR CHAN!! BEING AVERAGE IS NOT A BAD THING!! 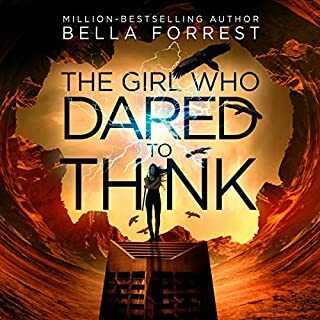 Where does Chan's Story rank among all the audiobooks you’ve listened to so far? It was a good novella...it really touched my heart, I hate this rating system! What other book might you compare Chan's Story to and why? What about Anthony Lee’s performance did you like? He was good, I liked him! Chan comes from a high green family...his parents expect a lot from him, and are very hard on him. When he is rated yellow on his rating day, they disown him, and when he goes to kill himself by jumping off a well known building, he meets Maizel...and she gives him the courage to go on...he saves her, and ultimately saves himself! This rating system is horrible and I hope in book 3 they find away to end it! Great short set in a Dystopian future. Chan's story is set ina future dystopina America where the US has fallen, and in the ashes grew a new totalitarian sytem that gives people a rating when they graduate school, determining their entire future. For Chan, who is overshadowed by his successful mother, and an older brother and younger sister that excel, the best he can hope for is mediocre. After a disasterous rating score, Chan thinks the only solution is to end it all and jump off the city tower. While on top, he meets a girl with an even lower rating than him. After discussing how they ended up there, they come to the realization there is a way around the system, if they are brave enough to try it. As they walk away, they realize things are not as hopeless as they seem, and they are more than their rating numbers indicate. 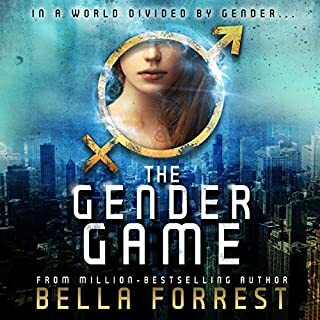 I was givena copy of this book by the Author free of charge in exchange for an honest review through audiobook boom. enjoyed hearing Chan's side. but sadly the narrator was very monotone; made me feel disconnected. Chan's Story is exactly what it professes to be: a short back story for Chan, who plays vital role in the last book of the Numbers Trilogy. Basically Chan is a renegade who lives outside the wall of NORA after his perfect connected family disowned him when he didn't win a sporting event. On the verge of suicide, he meets another "misfit" who has nothing wrong with her besides the color of her hair. This is a story of how they save each other and eventually get involved with saving the world in the Numbers Trilogy. What did you love best about Chan's Story? Dovetailed neatly into story line. Richard's Story. Same story line but different timeline. Gave insight into the story's world. Which character – as performed by Anthony Lee – was your favorite? Solid short story that, as stated previously, gives insight into the story's universe. Was enjoyable, quick, but with enough depth that you cared about the main character before the book ended. I liked and enjoyed it for providing a different look and perspective in the story line. I highly recommend this series. 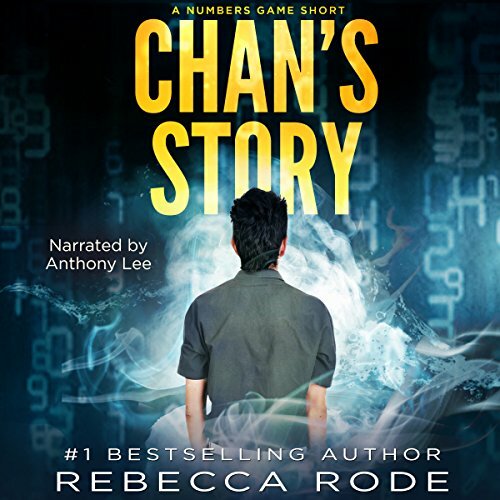 Chan's Story by Rebecca Rode was a great companion story to the Numbers Game. Chan comes from a perfect family although he's always been different. When it comes time for Rating Day, he doesn't expect it to go so wrong. That is until he meets Maizel. I loved this companion story. This is a must read series. It was different hearing about the Numbers world for a different point of view, but I liked it. The oddest part of listening to this story though was that it wasn't the same narrator. Anthony did a great job though and I hope Chan and Maizel pop up in the main story more. I was thinking this would be too short, but the length actually worked really well. It's sad, but not you'll need tissues sad. The glimpse into Chan's life is brief but interesting. You get to see some arts of the world that weren't shown in book 1 or that were only mentioned briefly. Well worth listening to if you're continuing with the series. The narration is well done, nice character voices, smooth, consistent and sounds natural. Nice little short entertaining addition to the Number's Game series. What happens when you don't measure up to someone else's standards. 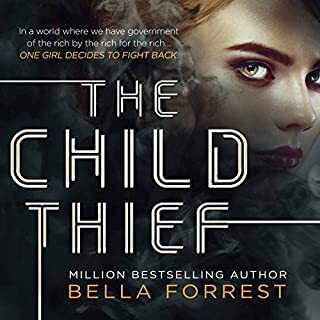 Even though this is set in Rebecca Rode's Numbers World the moral of the story is so much more. Even though we don't do it with numbers there is such a drive in this world to always be better than the next guy. Disappointment is something we all face at one time or another. How you handle and adjust to your changing world is something we all face. Chan's story is another take on how a person reacts on their rating day when they do not get the number they are expecting to get. How it affects their life, how they react, how their family and society react. Then finally coming to terms with their new reality. Although with novella's this short I would rather they be at the beginning or end of a full length book depending on where they fit into the series. Anthony Lee did a really good job with the narration. Perfect voice for Chan. Pleasant voice. Clearly spoken with a smooth even pace. Good character voices. Very enjoyable. I very much enjoyed this short story, bringing back, as it did, memories of past fears of failure which ultimately proved to be a sideways route to success. In many ways, this is an inspirational story of self acceptance and hope for the future. As such, I would recommend it to anyone who feels that they have lost their way in life's mad forward dash. The narrator, Anthony Lee, was perfect in portraying the young Chan, surrounded by successful family members but feeling himself to be a failure. Lee's voice hinted at the lowered spirits which turned to despair and he read the text flawlessly as well as giving good dialogue distinction. A symbiosis of story and reading. I have not previously read the Numbers Game, of which this is a short, but it didn't matter: all that the listener needed to know is presented in this delightful package. But I will now look out for the main story. My thanks to the rights holder of Chan's Story, from whom I received a complimentary copy, via Audiobook Boom. The review above is an honest representation of my views.